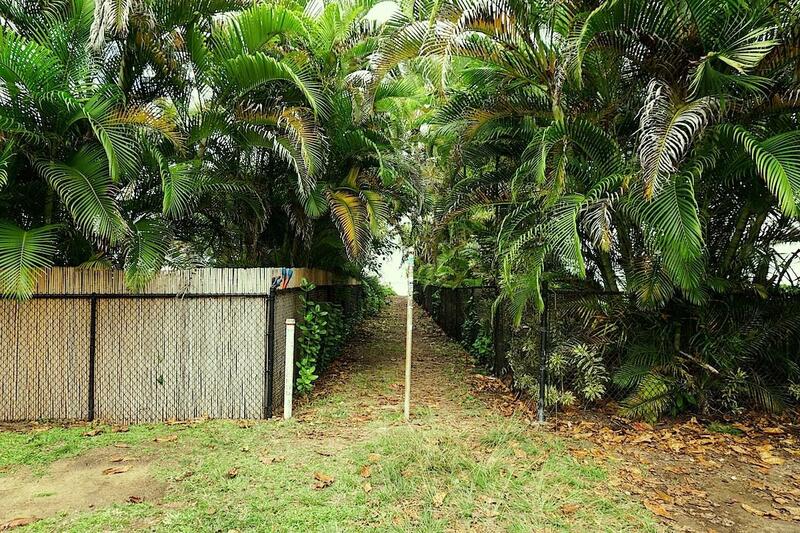 This rarely offered vacant parcel presents a unique opportunity to build your custom home across from Anini Beach. 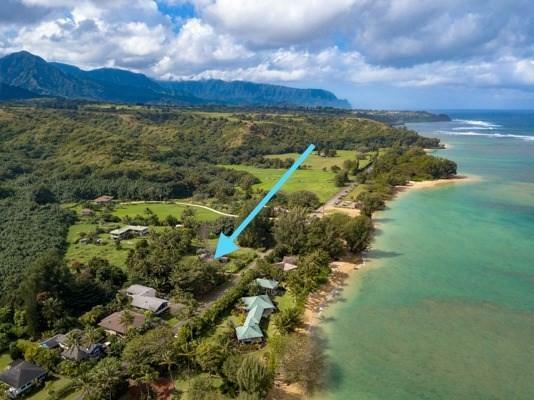 Set on approximately 1/4 of an acre, this level lot is located just steps to a beach access trail to one of Kauai's most treasured beaches and the largest barrier reef in the Hawaiian Island chain. 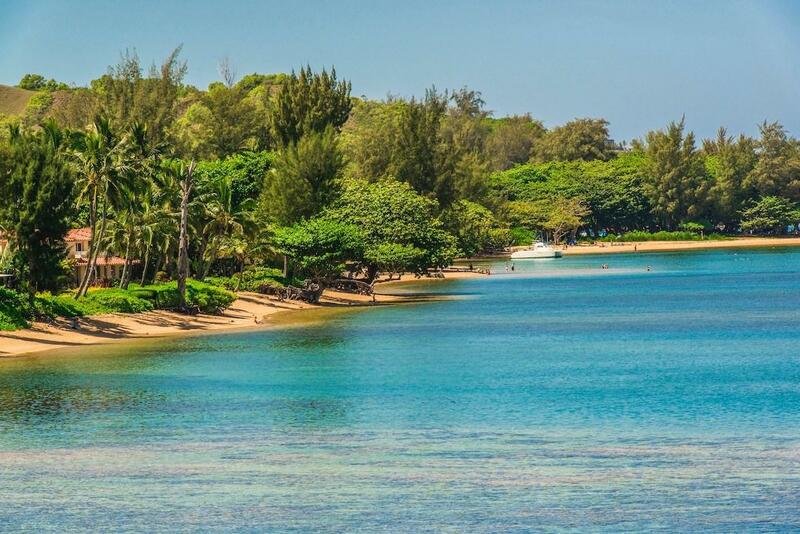 The protective reef provides calm waters ideal for year round swimming and snorkeling. 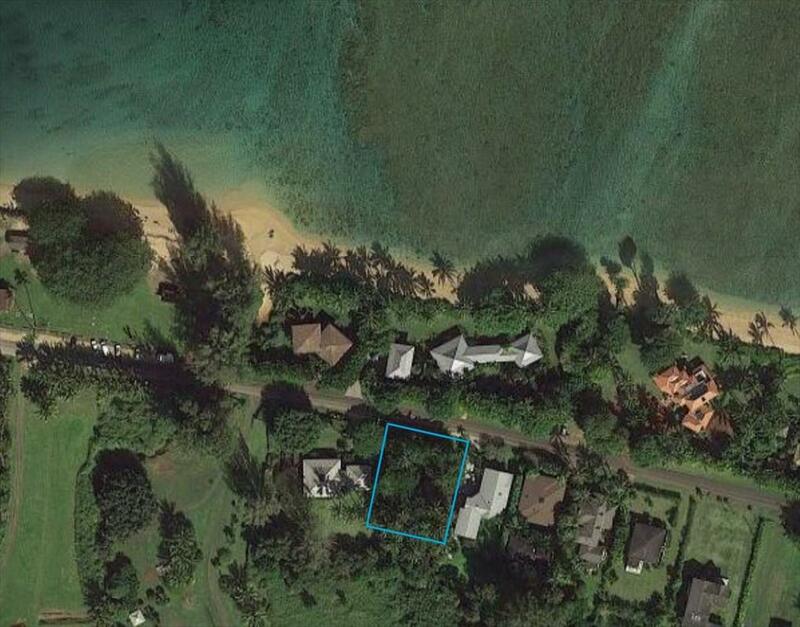 Create your dream beach house on one of Kauais most sought after locations, just minutes from Kilauea and Hanalei.